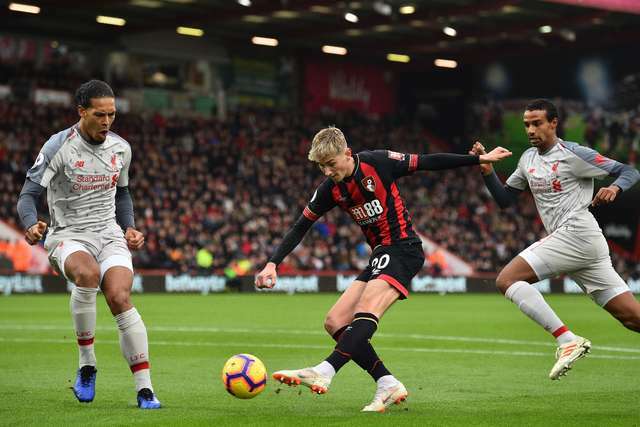 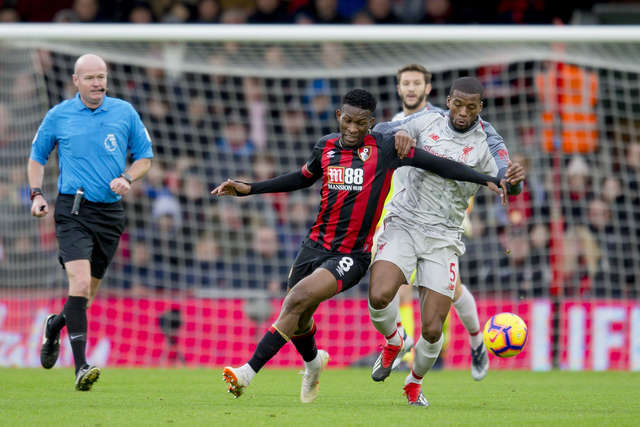 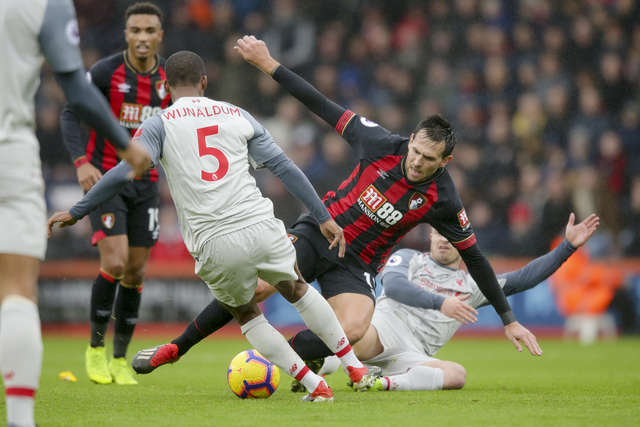 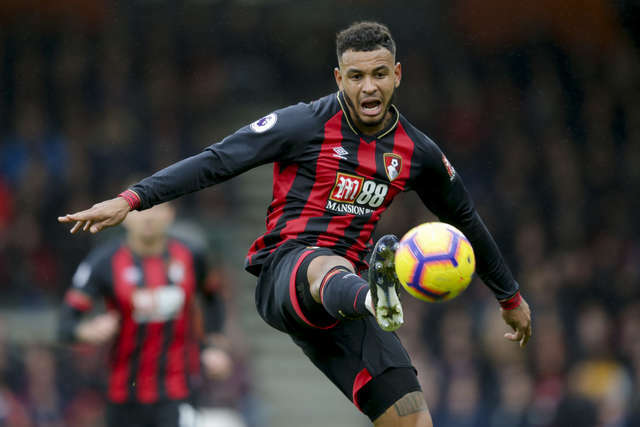 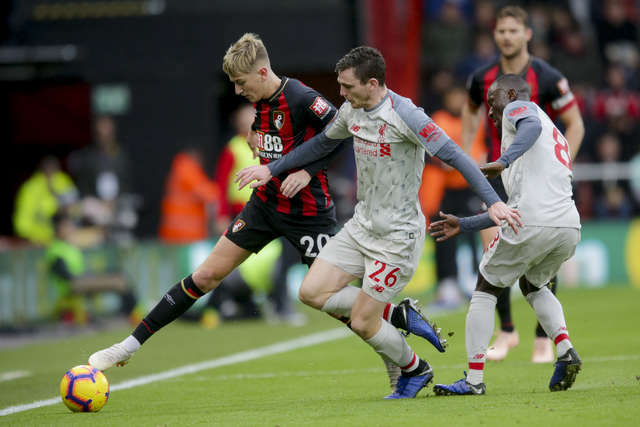 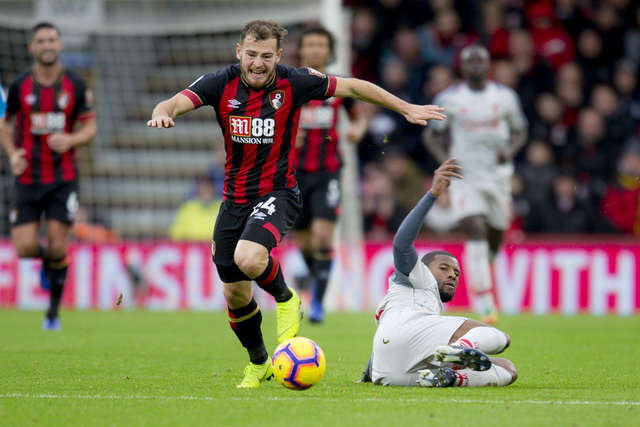 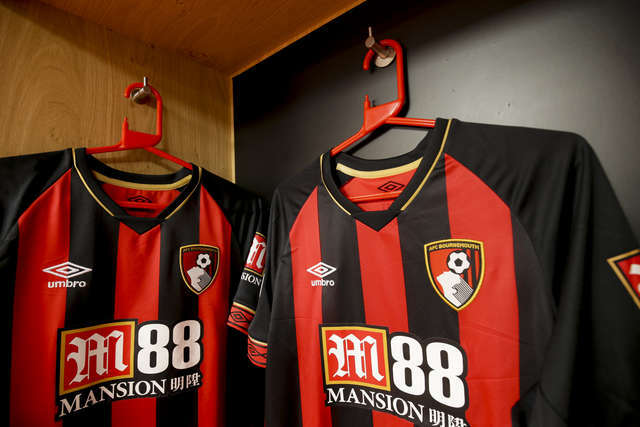 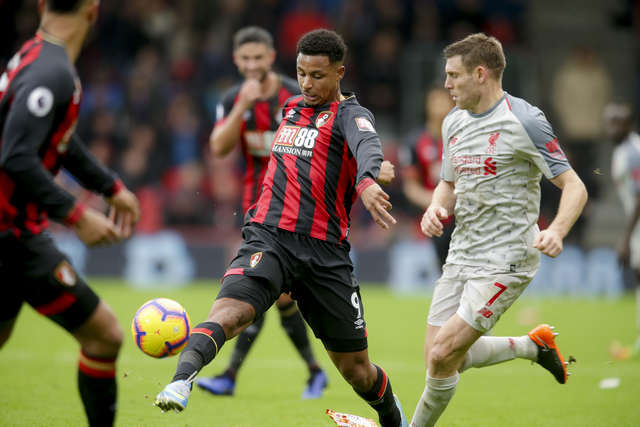 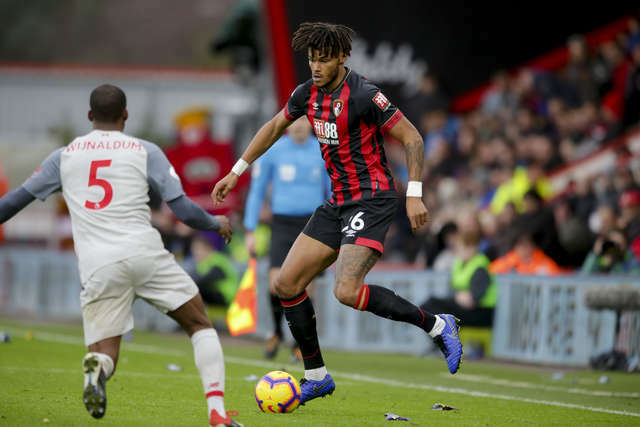 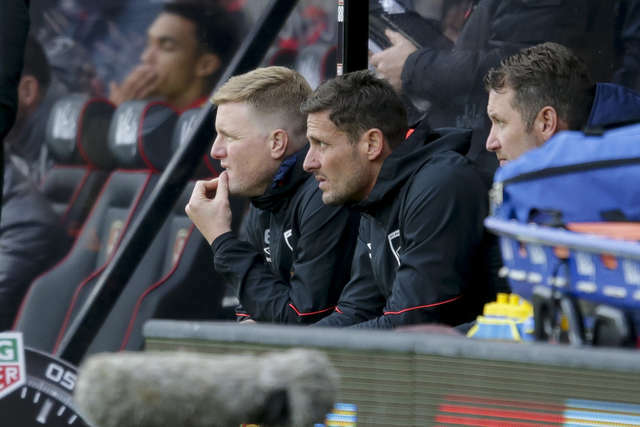 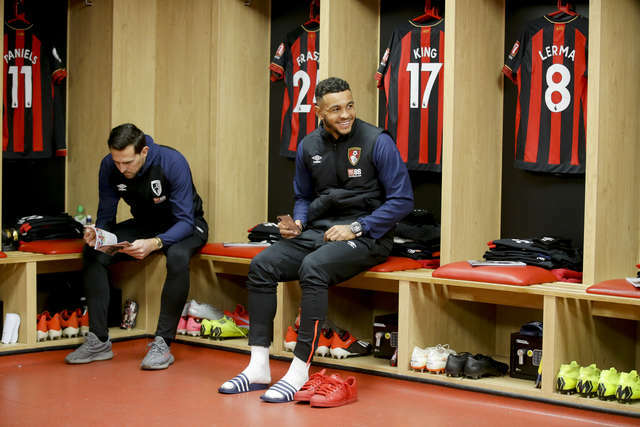 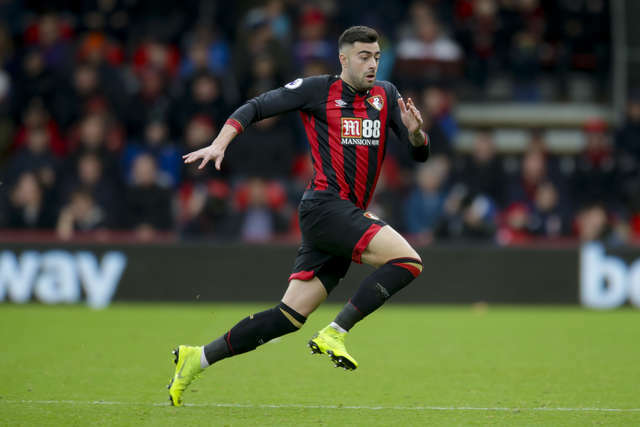 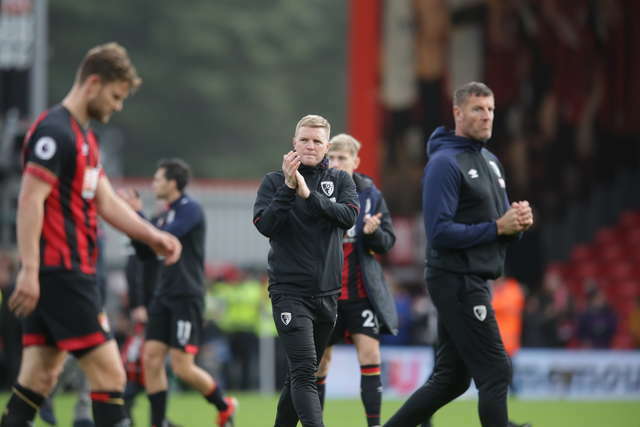 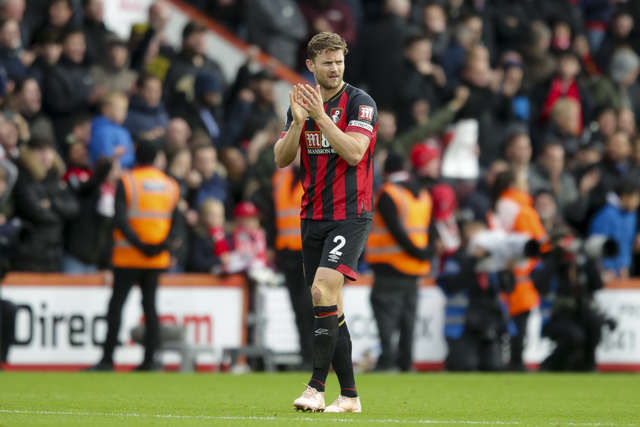 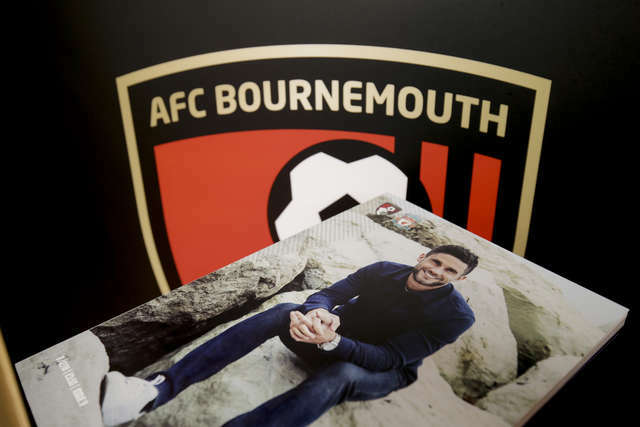 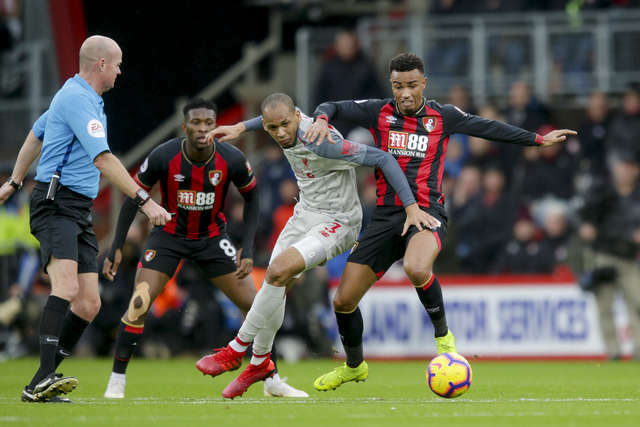 A Mo Salah hat-trick, as well as a Steve Cook own goal saw the Cherries defeated 4-0 against Liverpool at Vitality Stadium. 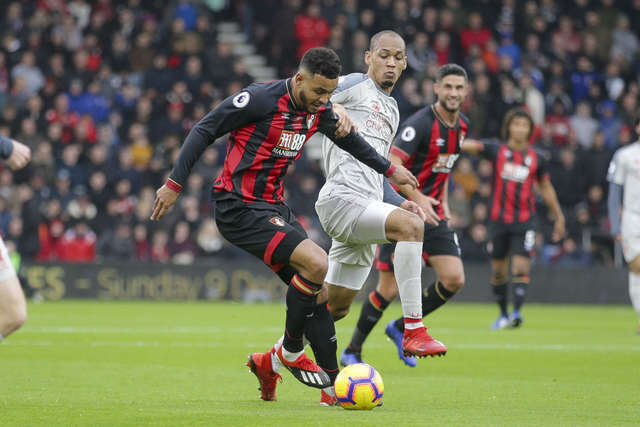 Jurgen Klopp's side took the lead in the first-half through Salah, who slotted home the rebound of a Roberto Firmino shot. 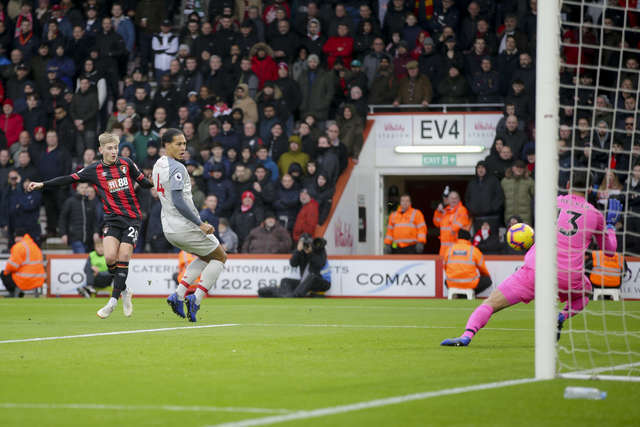 Just after the break, the Egyptian had his second, before Cook, in an attempt to clear the ball, sliced it into his own net. 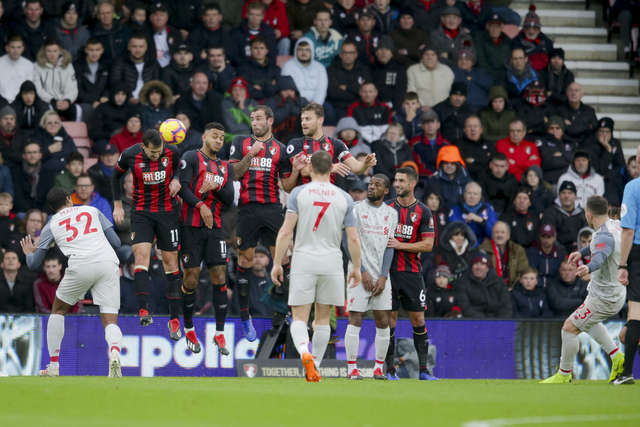 With the clock ticking down, Salah had his third and Liverpool's fourth with the pick of the goals, some neat footwork before finding the net from close range.